July 20, 2018 June 21, 2018 / Julie Brook, Esq. If a party serves a timely demand to exchange expert witness information under CCP §2034.210(a), the exchange becomes mandatory and failure to participate in the exchange will preclude a party from offering expert testimony in the case. Perry v Bakewell Hawthorne, LLC (2017) 2 C5th 536, 543. The exchange of expert witness information has specific requirements that can trip you up. Review these four points and you’ll know what to do. Exchange of expert info must be in writing. The parties’ exchange of expert witness information must be in writing. CCP §2034.260(a). The actual exchange can happen in person between the parties’ attorneys or by service on the other party by any method specified in CCP §1011 or §1013, which includes electronic service, on or before the date of exchange. Info must list the experts or state that you’re not using any. The exchange of expert witness information must include a list of the names and addresses of every natural person, including any party, whose oral or deposition testimony a party expects to offer as expert opinion evidence at trial. If, on the other hand, there is no intention to offer expert testimony at trial, then this intention must be clearly stated. CCP §2034.260(b). A statement of the expert’s hourly and daily fee for providing deposition testimony. Reports and writings made in course of preparing expert’s opinion must be produced if requested. If a party also demanded under CCP §2034.210(c) the production and exchange of all discoverable reports and writings made by an expert in the course of preparing the expert’s opinion, then all parties (including the party initiating the demand) must produce and exchange these items on the date specified in the demand. Note that a demand under CCP §2034.210(c) won’t yield materials that weren’t made “by the expert” or “in the course of preparing that expert’s opinion.” Production of otherwise discoverable writings that don’t fall within the statutory description in CCP §2034.210(c) may be obtained by informal agreement of counsel, stipulation, or other discovery methods (such as by subpoena duces tecum or demand for inspection). 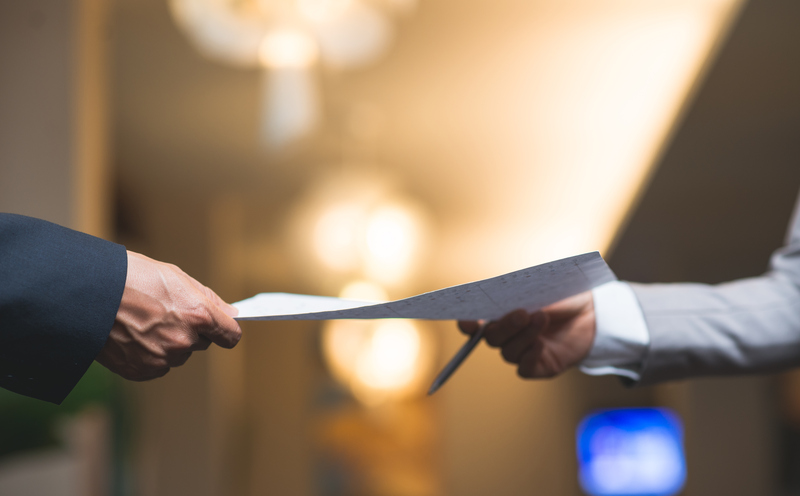 Want to see a form of exchange with a statement of intention not to offer expert trial testimony, and another one with a list of expert witnesses with the attorney’s declaration included? CEB includes these samples in California Expert Witness Guide, chap 10. Get guidance on all three of these points and much more on discovery of expert witness information in civil cases, including handy checklists, in California Civil Discovery Practice, chap 11. You can list as many UNRETAINED experts as you like without any accompanying declaration, etc. Plaintiff P.I. attorneys should list all medical practitioners who saw or treated plaintiff. It is then up to the defense to decide which unretained experts they need to depose before trial. Also the defense must produce for deposition their doctor who performed the DME. Do not agree to depose the DME MD at his/her office because that is the “only place he/she will do depositions”. And do not forget to include any fact witnesses who may also offer opinions, especially the parties! In construction law cases, I’ve seen opposing counsel repeatedly forget to list their client (the contractor) as an expert. When he wants to give an opinion as to the value of his work? Sorry: no dice. You lose.